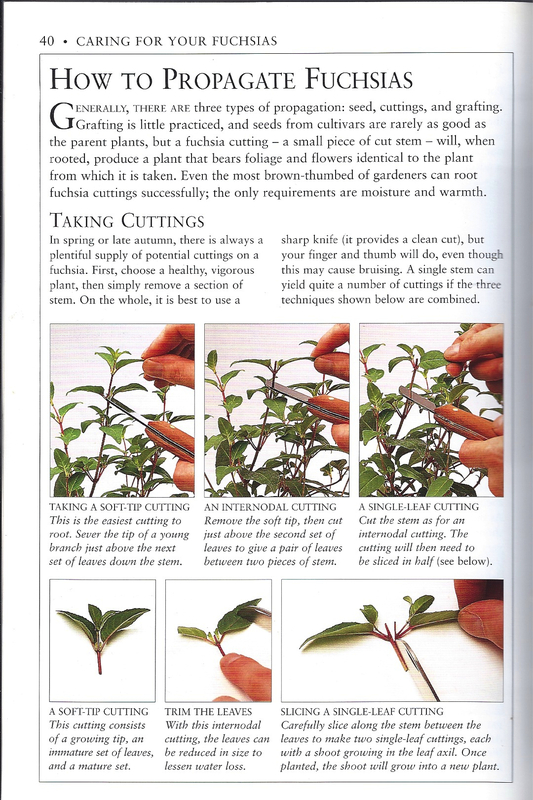 I tend to read a lot of gardening books during the (North American) Winter because my library has a good selection checked in 🙂 Does anyone else do this? 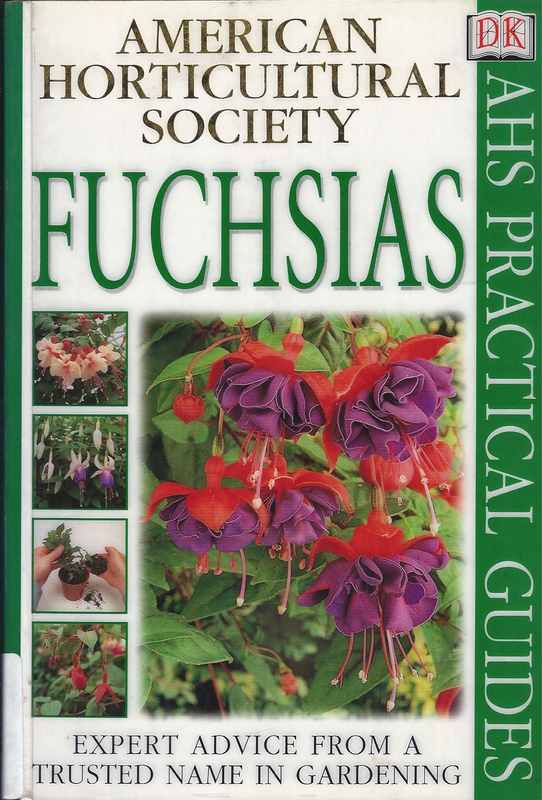 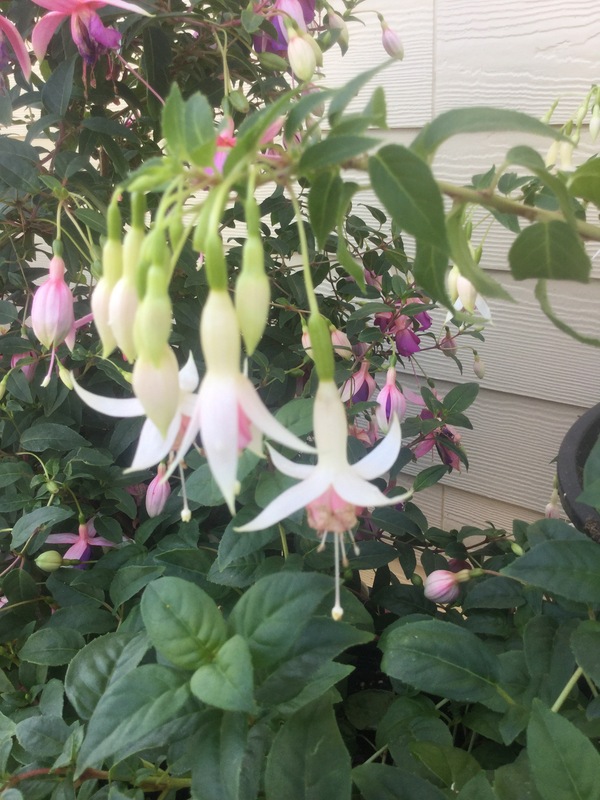 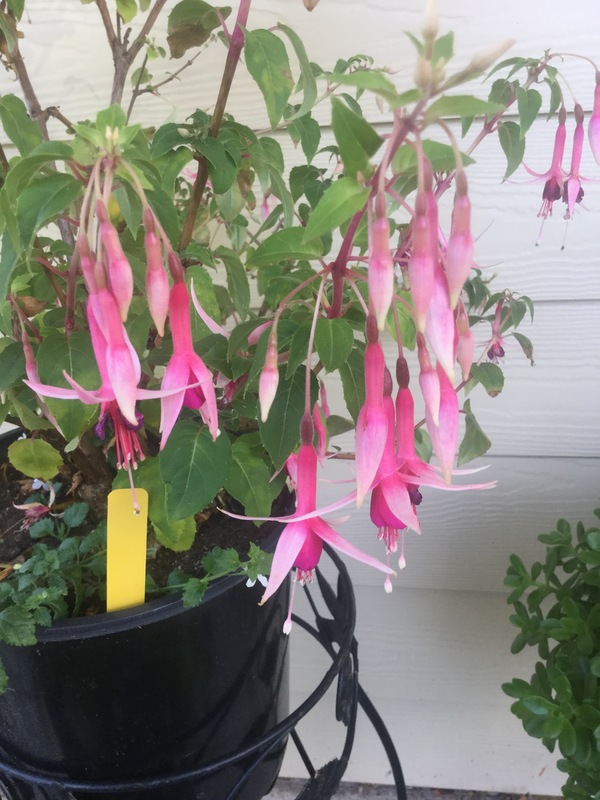 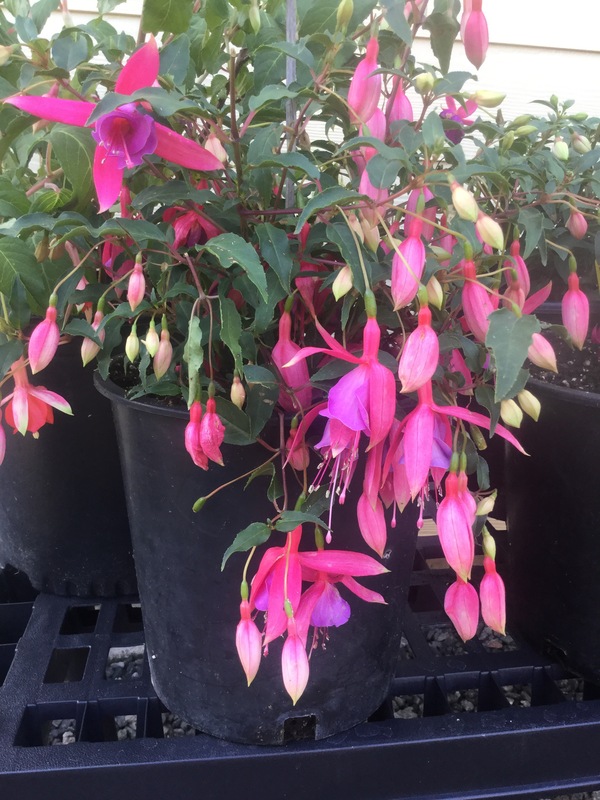 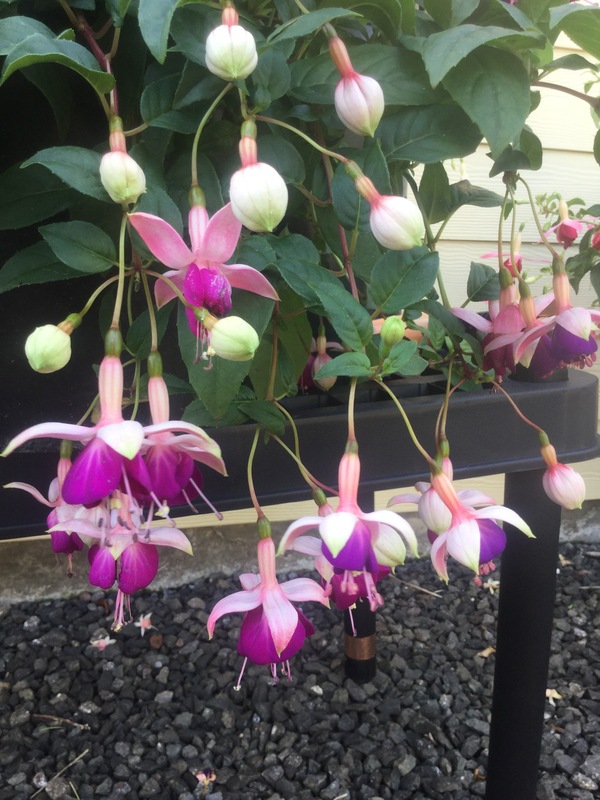 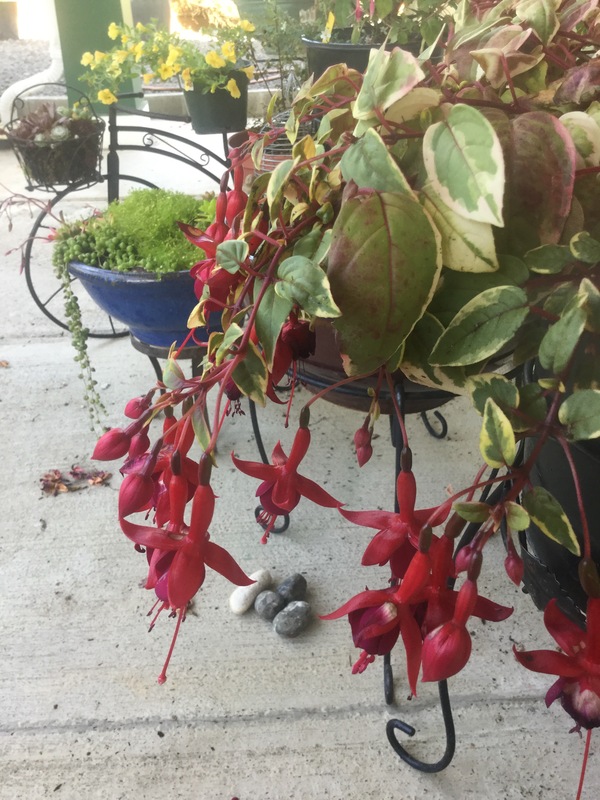 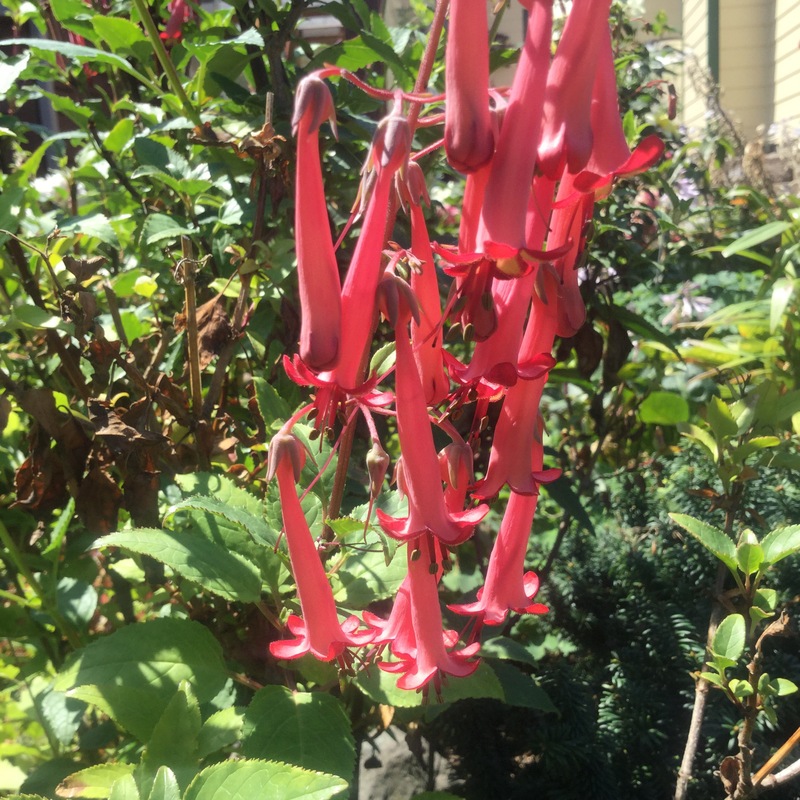 Right now I am fascinated with Fuchsias and found a really straight forward book written for a beginner to the topic. 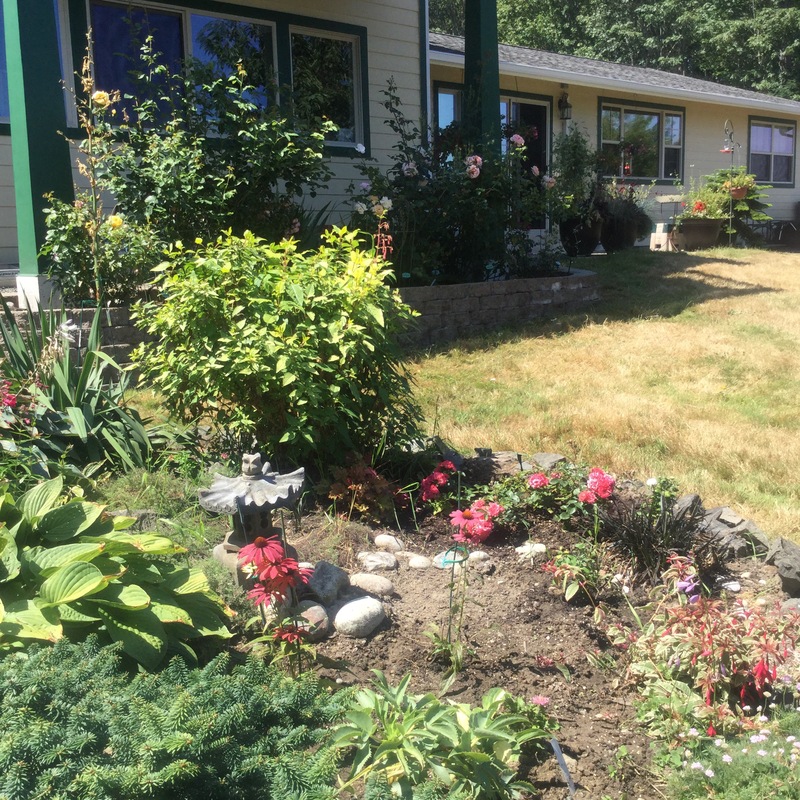 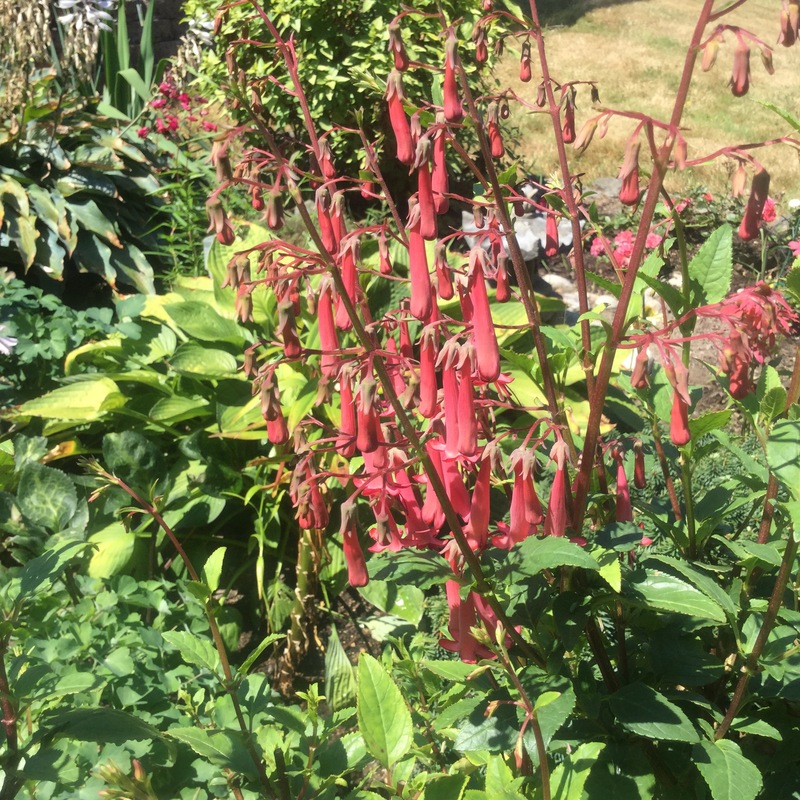 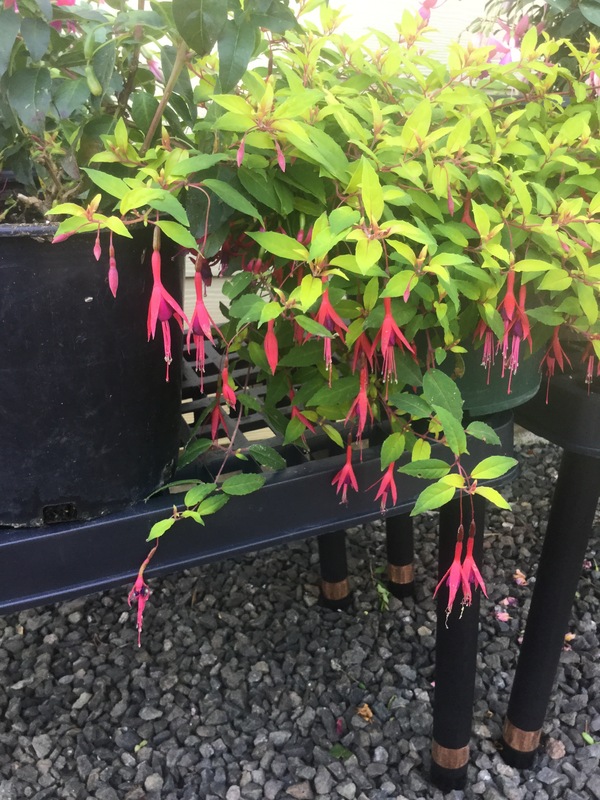 I have acquired a few of these plants with a long flowering period and have been focusing on those hardy in my zone 8 garden. 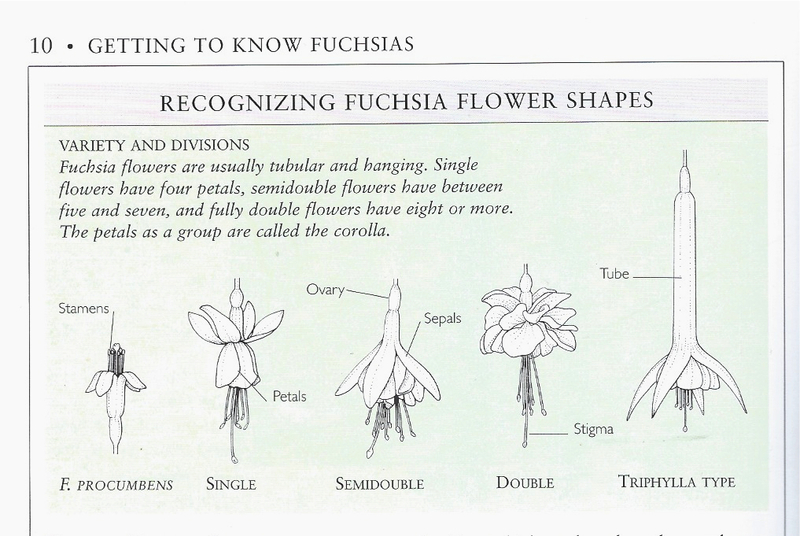 According to this book they are easy to propagate so that may be one of my winter greenhouse activities.